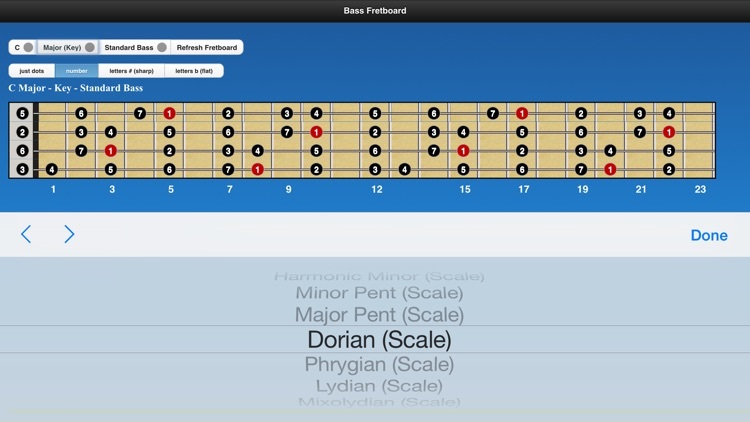 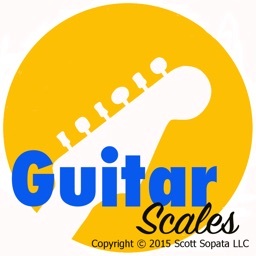 This app makes learning scales and scale position easy. 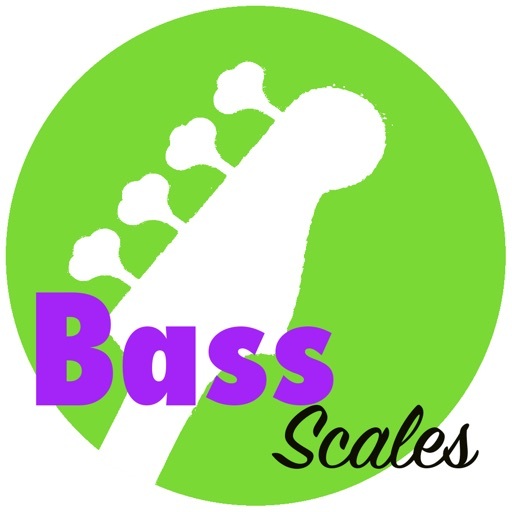 The all also takes in to consideration that some bass players use alternative tunings. 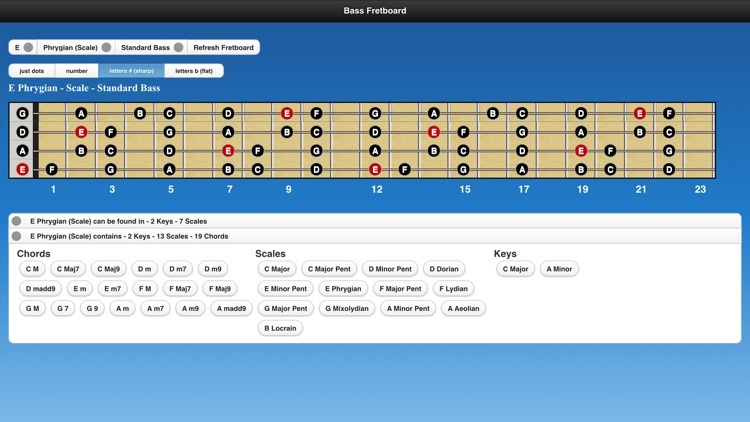 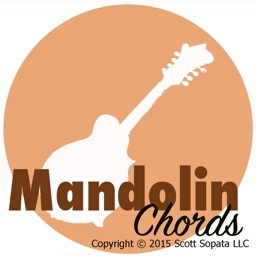 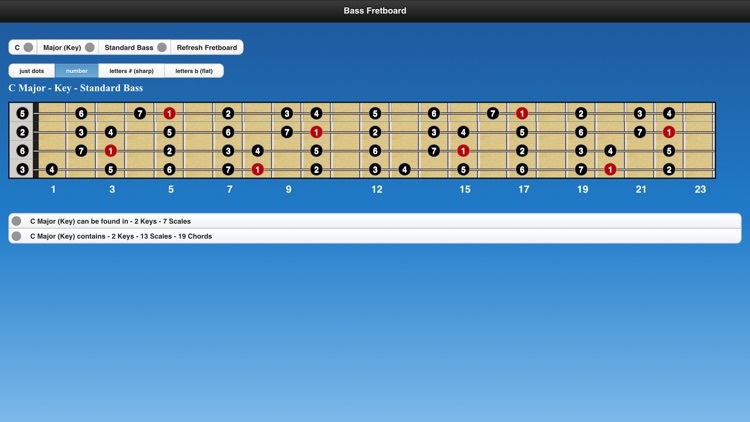 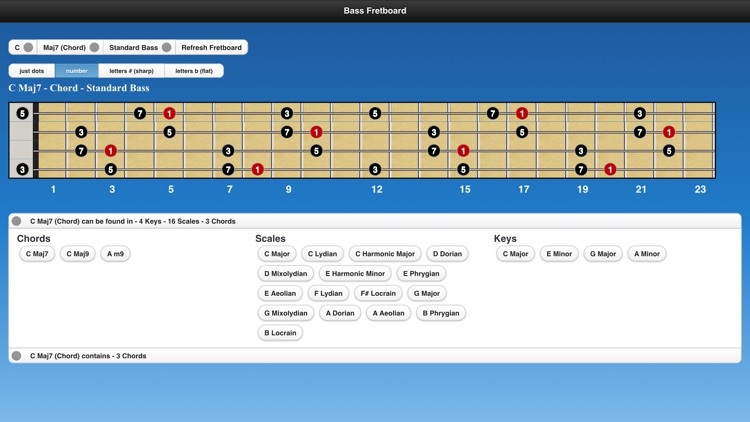 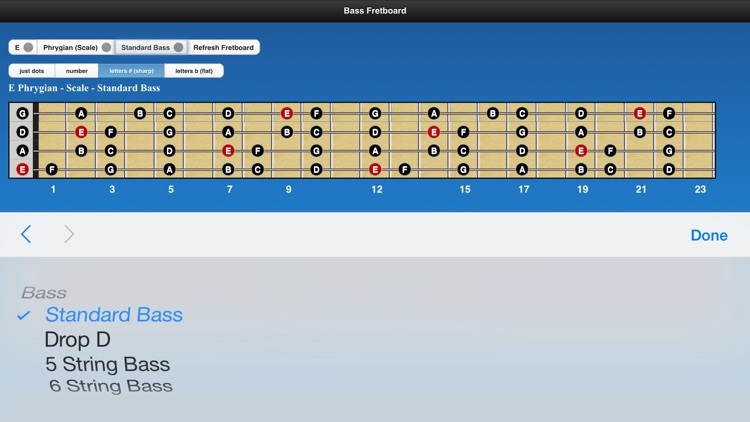 Check out our other free app Bass Chords and learn chord formations and relative chords. Put them both together and unlock more scales, chords and tunings in our premium app "Bass Chords and Scales"